For instance, if you’re bidding on a contract in Italy, you could get an Italian virtual phone number and route incoming calls to your office in the Cayman Islands. 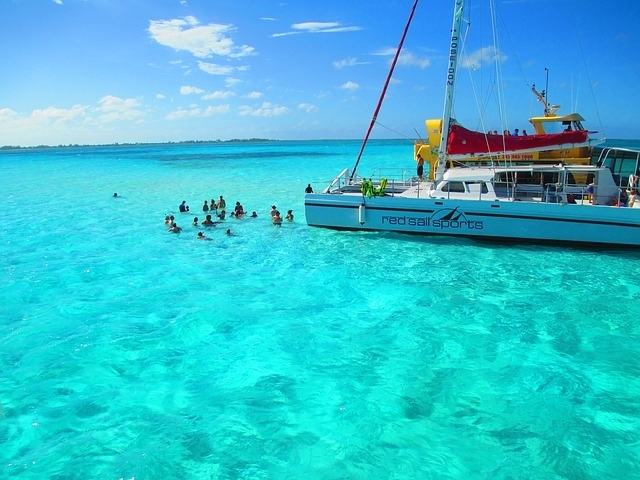 Running a business from an island paradise such as the Cayman Islands is an achievable dream, with many successful business owners doing just that. And one of the most important conduits to the outside world, telephone communications, is both easy to set up and affordable. For receiving international phone calls to your business in the Cayman Islands, international virtual phone numbers are one of the best choices. For example, if your office is located in the Cayman Islands but you have customers in the United Kingdom, you could get an international virtual phone number that’s either a local UK phone number or a UK toll free number. This international virtual phone number would appear to be for a UK-based business based on its appearance and area codes. However, all calls would be forwarded to your office in the Cayman Islands. International virtual phone numbers can even mimic the ring tone of the originating country so that the phone number even sounds local to callers. Our international virtual phone numbers are a special type of global call forwarding number that works very similarly to toll free phone numbers, but internationally. As the account holder of the global virtual number, you pay for the charges to forward the calls just as toll free number account holders pay toll charges associated with their calls. If you order a toll free international virtual number to the Cayman Islands, your callers will not incur any charges associated with calling your business. However, if you order a regional version, your callers could incur regional tolls. For example, if you order a New York City-specific virtual number that forwards calls to the Cayman Islands, callers within that number’s local calling area wouldn’t incur any charges but callers in Chicago or Seattle would incur toll charges related to calling from their cities to New York. That said, they would not incur any international long distance charges associated with calling the Cayman Islands as you, the account holder, is paying for that portion of the call. Our monthly plans for international virtual phone numbers feature world-class call quality, advanced features, and competitive international call forwarding rates — and they’re offered without a contract and with no monthly fees. Since are rates are so low, choosing an international virtual number for long-term use is a practical choice. Since there are no contracts, our virtual phone numbers are also the most flexible choice you can make. For example, if you’re just starting the business and expect a low call volume, sign up for one of our basic plans which come with fewer included minutes — and a matching low price. You can also opt for rollover minutes if desired. As your business in the Cayman Islands grows, your call volume will likely grow as well. You can either stick with the same plan and then pay for additional minutes as they’re used or upgrade to a higher volume plan and get an even lower per minute rate. If you want to test out a new market, it’s easy to order additional global virtual phone numbers. It takes just a few minutes. You could even order international virtual phone numbers for communicating with potential clients in various countries as needed. For instance, if you’re bidding on a contract in Italy, you could get an Italian virtual phone number and route incoming calls to your office in the Cayman Islands. If you win the contract, keep the virtual phone number. If not, you can cancel it without penalty. 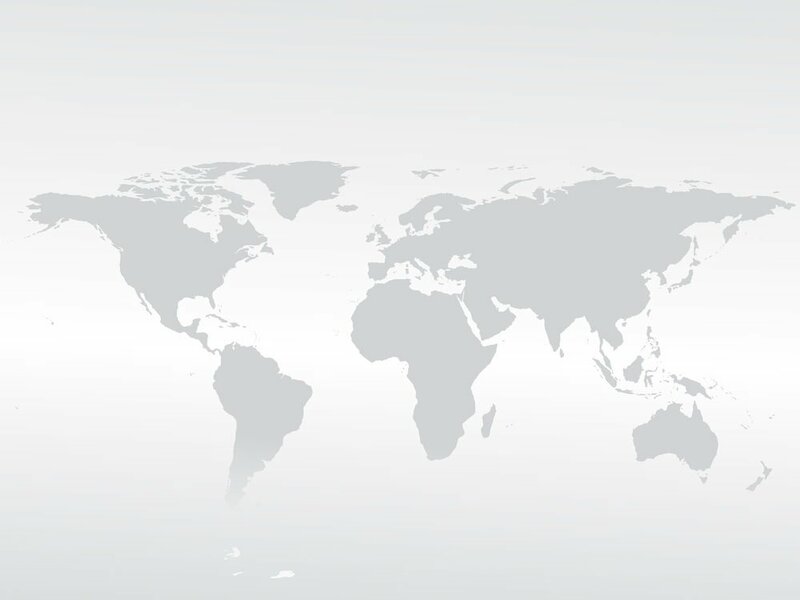 We make it easy to sign up for international virtual phone numbers, and easy to connect with customers, vendors, partners, and associates from around the world. Sign up for a global virtual number today.